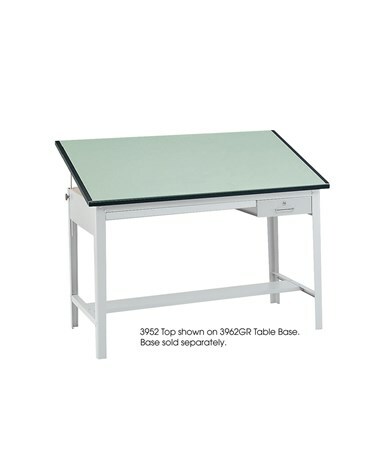 The Safco Precision Table Top is a tough, non-glare board that perfectly goes with the Safco Precision Drafting Table Base 3962GR. 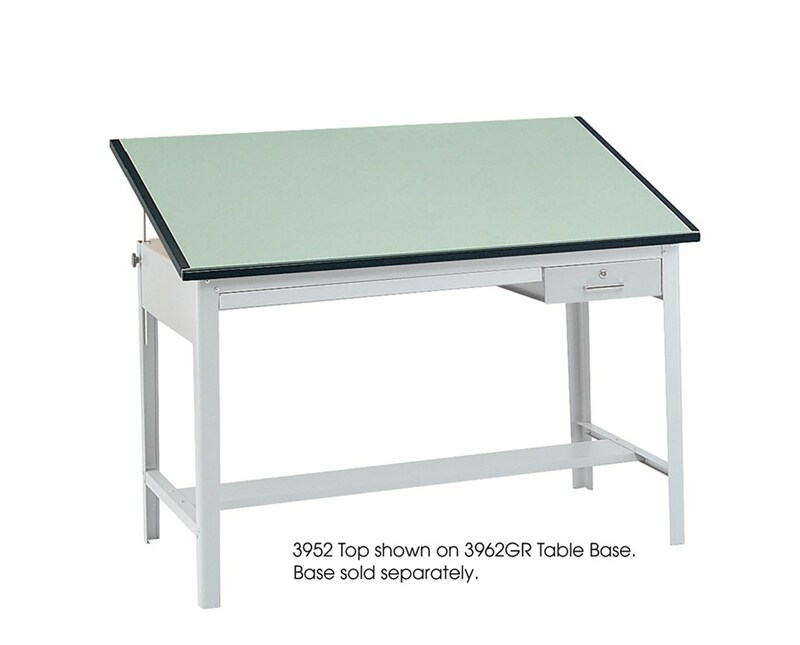 This drafting table workspace measures 60 or 72 inches wide, 37½ inches long, and 1 inch thick. It is made of durable particleboard with a light green melamine laminate finish. It also comes with a limited lifetime warranty. The Safco Precision Table Top is available in two different widths. Please select your preference from the choices above.